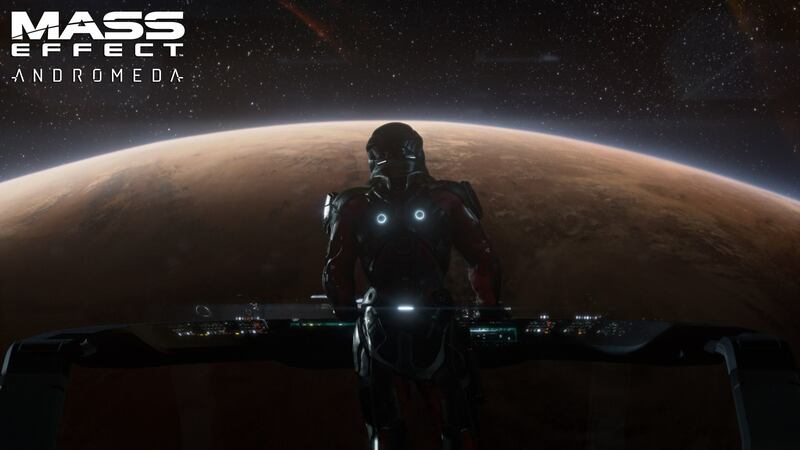 Mass Effect: Andromeda will be released in early 2017, Bioware has confirmed. Many hoping the “later in the fiscal year” quote from EA in January meant the game would be out in time for the holidays, will be a bit disappointed. More Freedom: Players will be given an unprecedented level of freedom from where you’ll go, how you’ll get there, and how you’ll play. New Uncharted Worlds: So long Milky Way and hello Andromeda. Meet meet new allies, confront new enemies, and explore fascinating new worlds. The Next Great Mass Effect Experience: This will be the first Mass Effect game for today’s consoles and the first built on the Frostbite engine. Technology is being pushed to deliver visuals, story, and gameplay that have never been done in franchise history. Bioware said it needs the “right amount of time” to make sure it delivers “everything the game can be and should be.” Because of that, Mass Effect: Andromeda will ship in early 2017 for PC, PlayStation 4 and Xbox One. The statement confirms comments made by EA earlier this year, when it was said the game would likely ship during the firm’s Q4 FY17. Fiscal years usually start around the middle of the year, so a Q4 release would mean the game will land sometime between January 1 and March 31, 2017. EA will release its Q4/year-end FY16 financials today, so it’s possible we may learn more, but it’s not likely.